Alexander Valley Vineyards Cabernet Sauvignon. The Wetzel family has been making this Cabernet since 1975 from vines planted on the eastern edge of Alexander Valley. 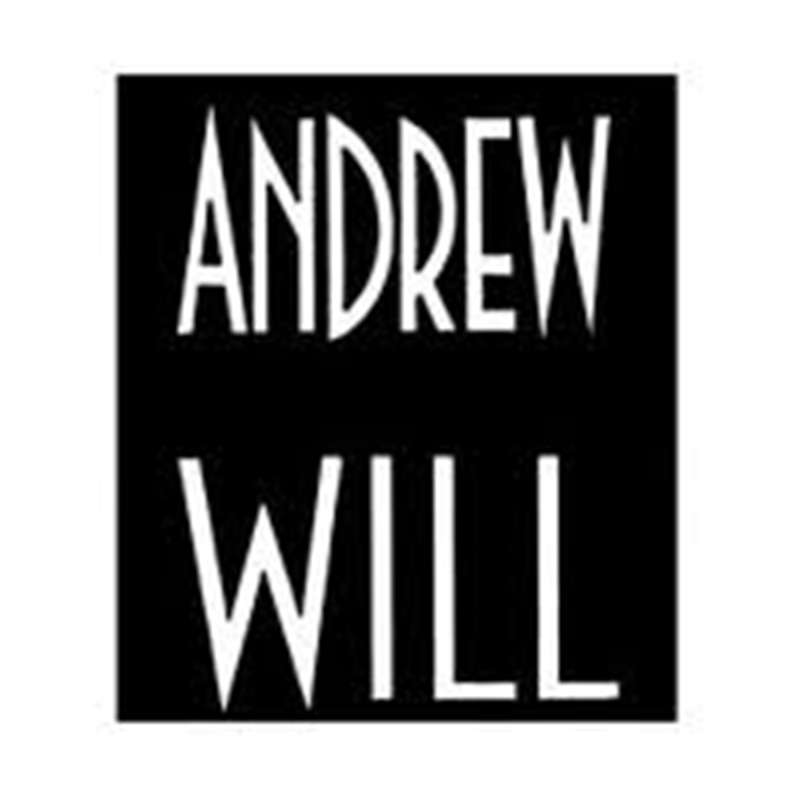 From the winery's notes: "Light and late are the two words most often used to describe the vintage. A wet winter and spring delayed bloom, then heavy rain at bloom hindered the fruit set decreasing the grape yields dramatically. A cool summer prolonged the growing season and harvest started later than usual. The overall effect was great flavor development at lower than normal sugar levels resulting in balanced wines at lower alcohol levels. After fermentation the wine was barrel aged for 14 months in a combination of 25% new French and American oak. 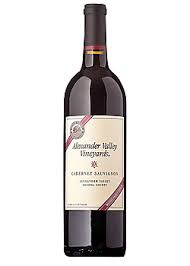 The Alexander Valley Vineyards Cabernet Sauvignon has a soft, silky tannin structure with a delicate mouthfeel. To balance those soft, silky tannins, Winemaker Kevin Hall added 8% Merlot for structure, as well as 1% each Malbec and Petit Verdot for color and 1% Cabernet Franc for a floral quality."